A boutique-style Customer Care experience is the focus of International Logistics Solutions and the above services. Our team of International and Domestic Parcel/LTL shipping experts is easily accessible via phone/email or chat. 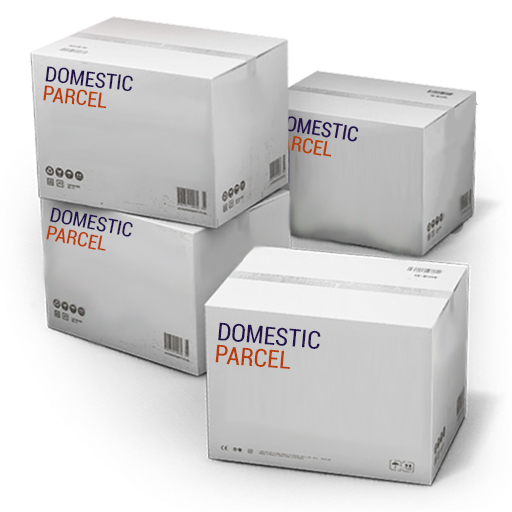 We are equipped to assist with any size package from a letter to multiple pallets. We proactively work with our customers to ensure a smooth shipping process from pickup through to delivery regardless of the mode of transportation, we are here to help. Every customer is paired with a specific Customer care Agent to provide one point of contact aimed at delivering solutions. Are there any shipping minimums for discounts? What are our account requirements? There are no set up fees, volume minimums or contracts to set your ILS account up. What Information is needed to ship a package? Depending on the service you are looking for, our team of experienced shipping experts is one phone call away at 877-428-5520 to guide you through every stage of the shipping process. How easy is it to get quotes? Our easy to use Web Portal provides a tool for accurate quoting and never any hidden fees or call our team at 877-428-5520. Can we easily get support? Every customer is paired with a specific customer care agent to provide one point of contact for tailored support. Do you have any e-commerce solutions? Our platform integrates with numerous systems including Quickbooks, Shopify, Magento, ShipperHQ, Webship, Shipstation, ShippingEasy and many more. Let us help streamline all your shipping needs helping you save time and money. Requesting an account only takes a second. Thank you so much for the quick work and effort. The last quote was a great price! As always, we will come to you for our international and domestic freight needs. You guys truly make the process easy with great accuracy and the highest level of service. You guys are the Best, Made it easy for me to accomplish this task. It was a refreshing experience for me, compared to past experiences with the want-a-bees.. Thank you so much! Your service is great and without you guys the satisfaction of this customer wouldn’t have been attained! Your service for overseas shipment is working well. I particularly find value in delivery confirmation which I have access to on my cell from the internet. Thank you all for all your help in this situation! Definitely A+ customer support! 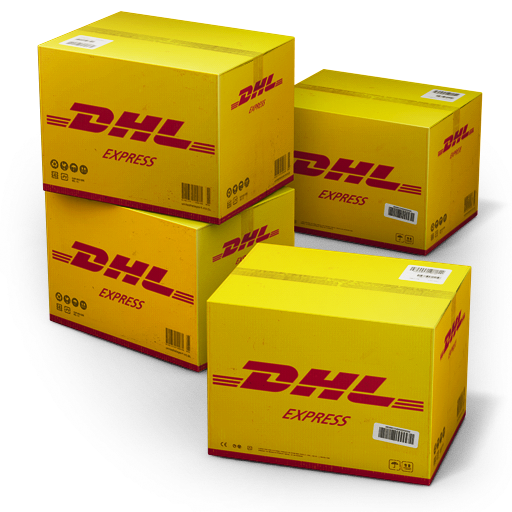 I have been trying to do a lot more with DHL and will continue to do so! ILS has an excellent and professional team always 100% ready to help. I got my first shipment going out today! Your rates are great and your portal is one of the easiest ones of that I have ever used! I'm a little exclamation point-y, because I am impressed and so happy how easy and quick your portal was to use. Andrew Pielack has been very helpful and I couldn’t be happier. He made everything worry free for me. We received our goods really fast and that was terrific! We will definitely use your services in the future. 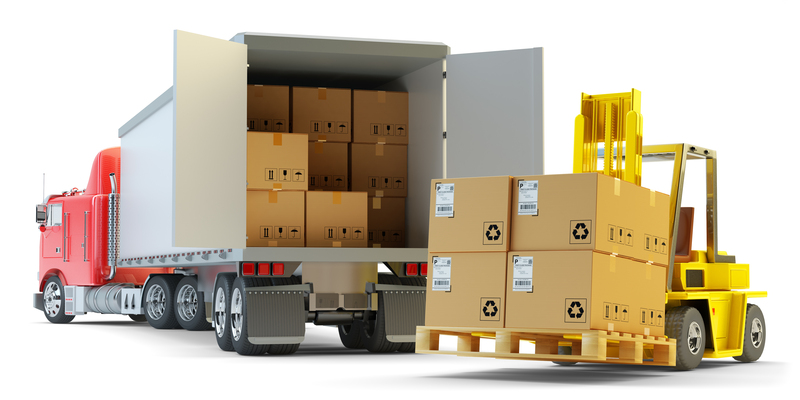 Let us help streamline all your shipping needs by helping you save time and money everyday. Requesting an account only takes a second.